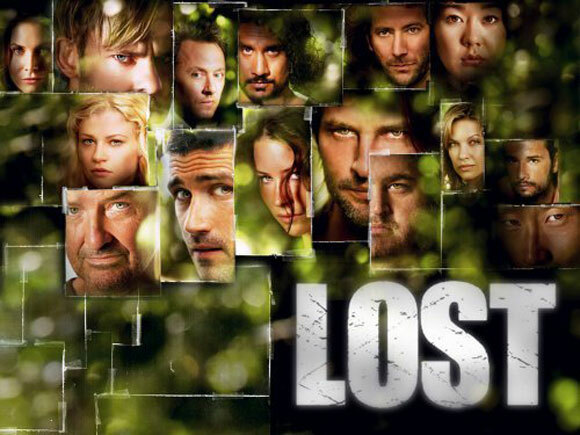 Lost Season 3: "Every Man for Himself"
Ben also shows his dominance and control by revealing that they are keeping Kate, Sawyer and Jack on another island close to the main one. It's a sort of Alcatraz like prison, and even if they are able to escape, they have nowhere to go. 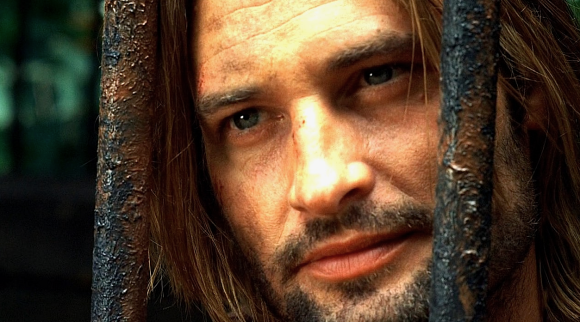 In the spirit of the episode, we also see some more back story of Sawyer while he was in prison. He's probably in there for a failed con, but he manages to con his way out of prison. He helps the government catch someone who stole money from them and he gets a commission and freedom. And once again the man who doesn't care about anyone is shown to have a heart. He gives his commission to the daughter he just found out he had. Though he seems to not want to ever see her, I have a feeling this is more his way of protecting her from himself than that he doesn't care. Sawyer is such an interesting character because for some reason he puts on this act of thinking only for himself, and yet he continually surprises people by his care and devotion to those close to him. I hope the island continues to push him to embrace that aspect of himself and not continually punish himself and push away anyone who gets too close.